This two-day workshop will include group master classes and performance sessions, chamber music opportunities, discussions of flute solo music and piccolo practice techniques. It ends with a group recital. 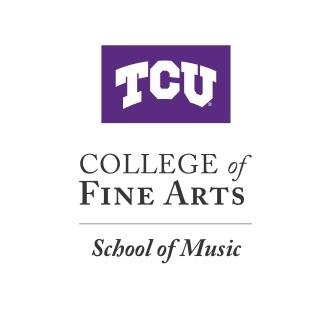 The first evening will feature a recital by TCU Flute Professor Dr. Shauna Thompson. Applicants must have at least two years of playing experience and provide a letter of recommendation from their current teacher or band director.